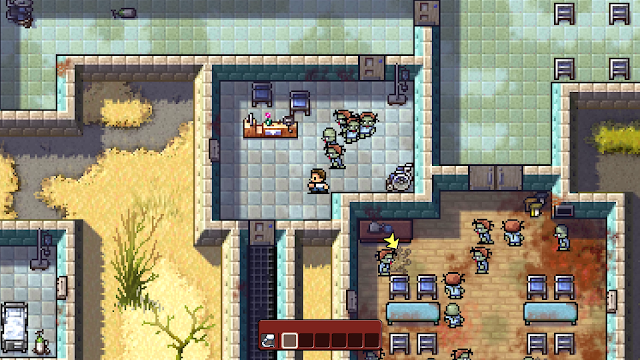 Team17, in collaboration with Skybound Entertainment, has announced The Escapists The Walking Dead. Combining their indie hit The Escapists with the television phenomenon The Walking Dead, gamers will now be able to take on the role of Rick Grimes as he takes on hordes of zombies. 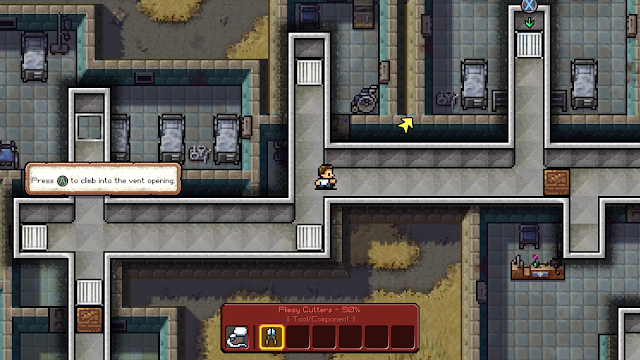 "In this unique game, recreated entirely in the charming 8-bit pixel art style of The Escapists, Rick is in charge of a band of survivors featuring many of the original comic book cast. He must secure the safety of the group by seeking out a safe escape route from each area, and manage several dangerous tasks to keep as many of the group alive as possible. 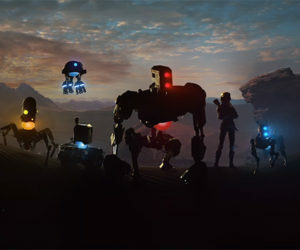 The game faithfully matches the timeline of the comics and so as the player makes progress in the game they play through locations that mirror the progress of the band of the survivors taken from the award-winning comic's epic story." The Escapists The Walking Dead will debut this weekend at the Walker Stalker Fan Fest in Petco Park, San Diego, California. Fans attending the event will get a chance to go hands on with the Harrison Memorial Hospital level. The Escapists The Walking Dead is scheduled for a 2015 release on Xbox One and PC.